Zodiask provides accurate astrological forecasts based on your zodiac sign. 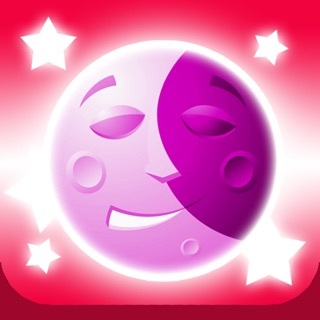 Daily, weekly, monthly and yearly predictions are just one swipe away! Get an in-depth look with love, career and health horoscopes! Facing a difficult choice? Our AR crystal ball will help you find the right solution. - Comprehensive Compatibility analysis – find your perfect zodiac match! Don’t guess what the stars have aligned for you! Check out your horoscope NOW! 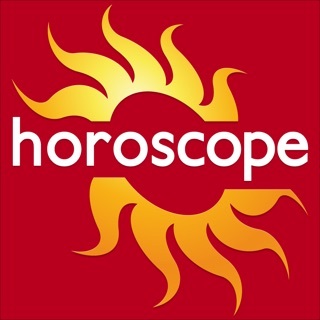 - Informative articles added to give you even more fascinating insights into Astrology. There are few features you can use without Premium, per usual. All of the app community is the same these days, I finally had hoped I’d found something unique and here we go again with the Premium. Other than that the app works great, no bugs or fixes, easy to use. It goes through almost all of the categories you would need to know for compatibility. It’s a great app, if only they would just make more for regular users who can’t afford Premium every month. Altogether, this app has tons to offer and it's great! That is...if you have premium, which I don't have. If it were possible to make everything in premium available to non-premium members, that would be great! But, of course, I understand that app designers would want to make money off of their app. So, on that note, you could add extra things to the app for premium, but make the current premium features free.